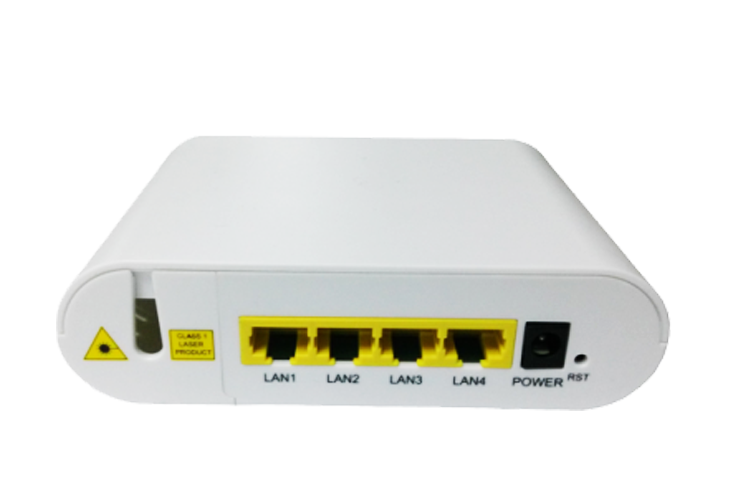 4 port ONU - ONU - Shenzhen InMax Technologies Co., Ltd. (InMax) �C the professional supplier of Industrial Ethernet Switches, and provider of IOT Industrial Communication Solutions. EP104 ONU products fully comply with IEEE 802.3-2005 and the China Telecom EPON device technical specification (CTC2.1、CTC3.0). It is operative, manageable and maintainable at telecommunication level, and can provide high speed data service for customers. It has a PON uplink port that connects to office end apparatus through optical fiber.